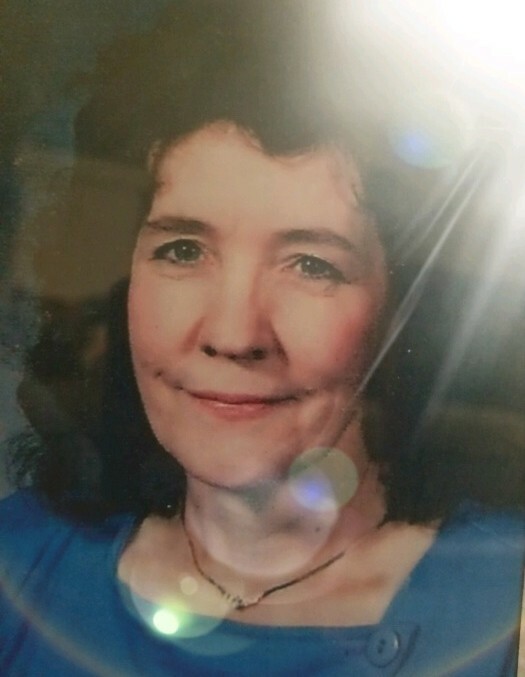 Naomi Sanders Crawford, 84, wife of William Fred Crawford of 209 B. Edgewood Dr., died Wednesday, March 27, 2019 at AnMed Health Medical Center. Born in Anderson County, she was the daughter of the late Edgar and Jurley Sanders. She was a member of Belton Pentecostal Holiness Church. Surviving in addition to her husband of the home are: sons, Michael Crawford and Todd Crawford (Autumn) all of Belton; daughter, Michelle Sutherland (Dennis) of Belton; grandchildren, Byron and Tora Crawford; step grandchildren, Nick, Crystal, Sky and Trinity Valentine, Amy Sutherland, Shawna Mitchell and Trista Jones; 14 great grandchildren and 2 great great grandchildren. She was preceded in death by her brother, Johnny Sanders; sisters, Kathleen Escoe and Emma Sue Cooley. Service will be held 2pm Tuesday at Belton Pentecostal Holiness Church with Rev. Randy Goff officiating. Burial will follow at Garden of Memories. The family will receive friends Monday from 6pm until 8pm at Cox Funeral Home. The family will be at her daughter’s residence at 712 Rector Rd., Belton, SC 29627.